Also known as Russian nesting doll or Russian doll, refers to a set of wooden dolls of decreasing size placed one inside the other. The name is believed to be a derivative of "Matriosha" or "Matriona," which were female names that enjoyed immense popularity among Russian peasants. The name connotes the matriarch of a big Russian family. 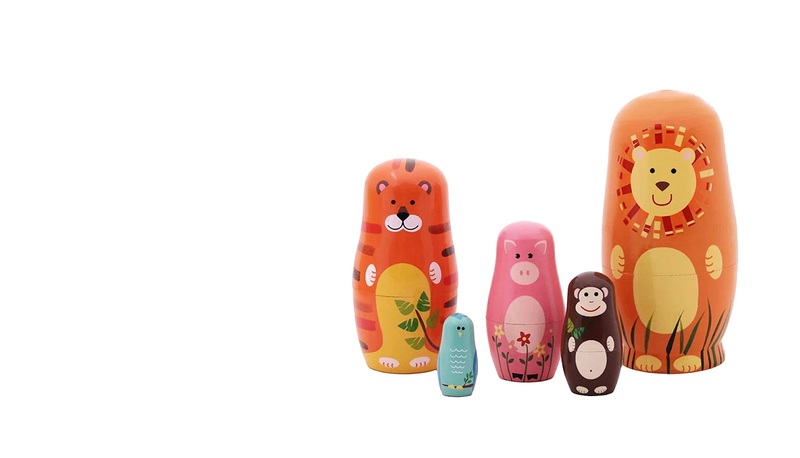 Matryoshka Doll known as Russian nesting doll or Russian doll, refers to a set of wooden dolls of decreasing size placed one inside the other. 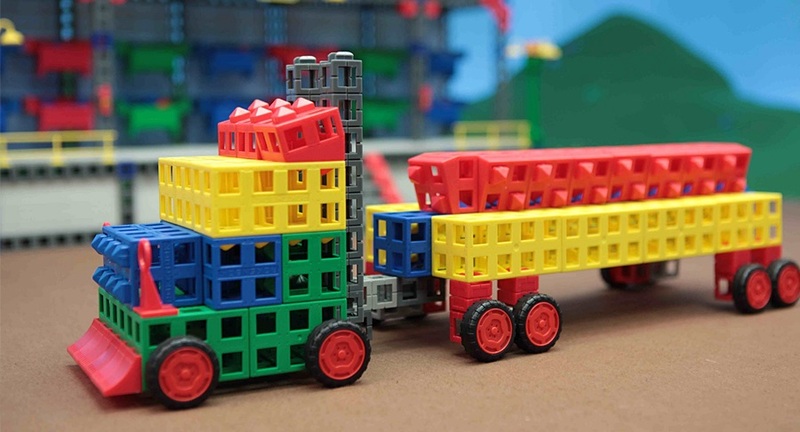 Find construction set metal construction set from a vast selection of Building Toys. Help your little one learn and have fun at the same time with the 500 Piece Construction Set. 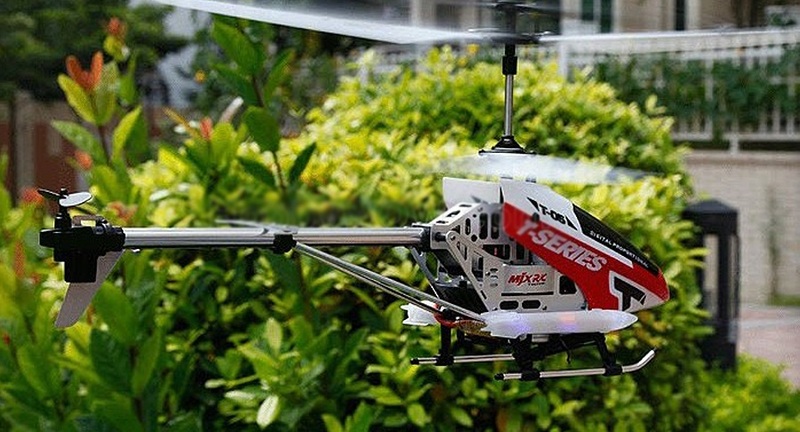 Play with these remote control toys. Whether you are a child or a child at heart, these remote control toys are exciting for any age because there is a wide selection to choose from including boats, cars and helicopters. Copyright © 2010 - 2015 MageToy.com. All Rights Reserved.